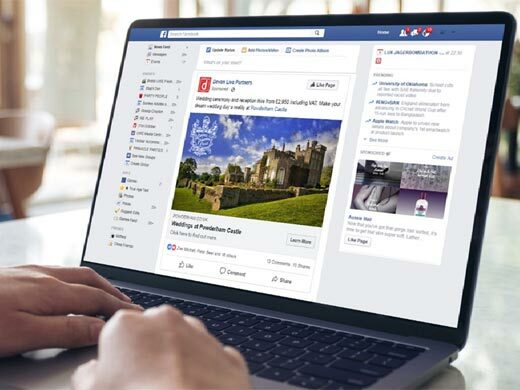 Reach Solutions partnered with Powderham Castle to deliver an integrated campaign across multiple platforms in the South West. 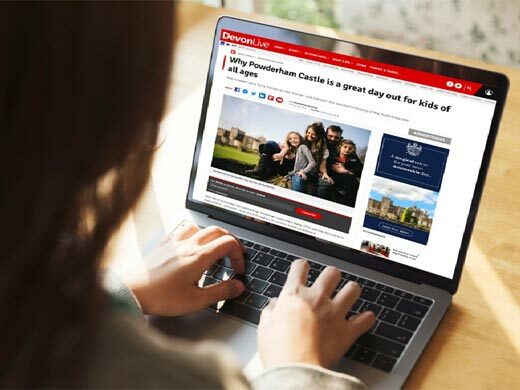 Reach Solutions and its regional newsbrands recently partnered with Powderham Castle to run an integrated campaign across multiple platforms in the South West and surrounding regions, including websites, mobile apps, social channels and newspaper titles. Powderham Castle’s primary objective was to generate more business and to change the views of the public to think “We’re more than just a castle”. 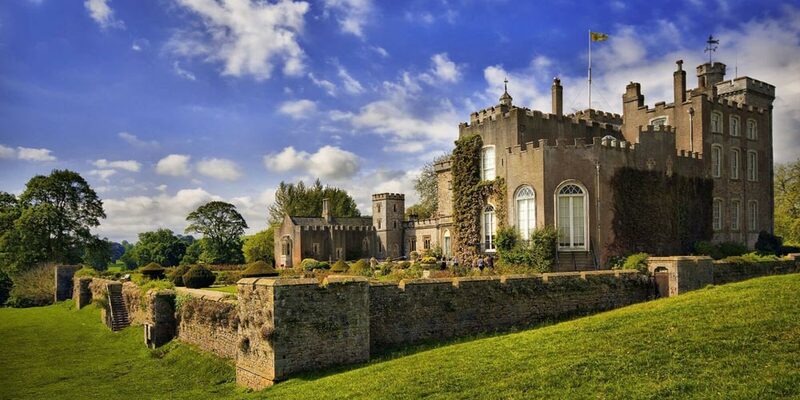 Powderham Castle also wanted to raise brand awareness by inspiring new and existing customers. Video Advertising: With a clip filmed and edited by our team of video specialists appearing as a pre-roll ad on our most-viewed videos across multiple Reach websites. The campaign, which ran across digital, video and social, deemed extremely successful, with the content achieving 5,428 clicks and reaching 83,593 individual consumers. Overall this exceeded Powderham Castle’s key objective of generating more business and brand awareness. Click here to download this case study as a PDF (1.5Mb).